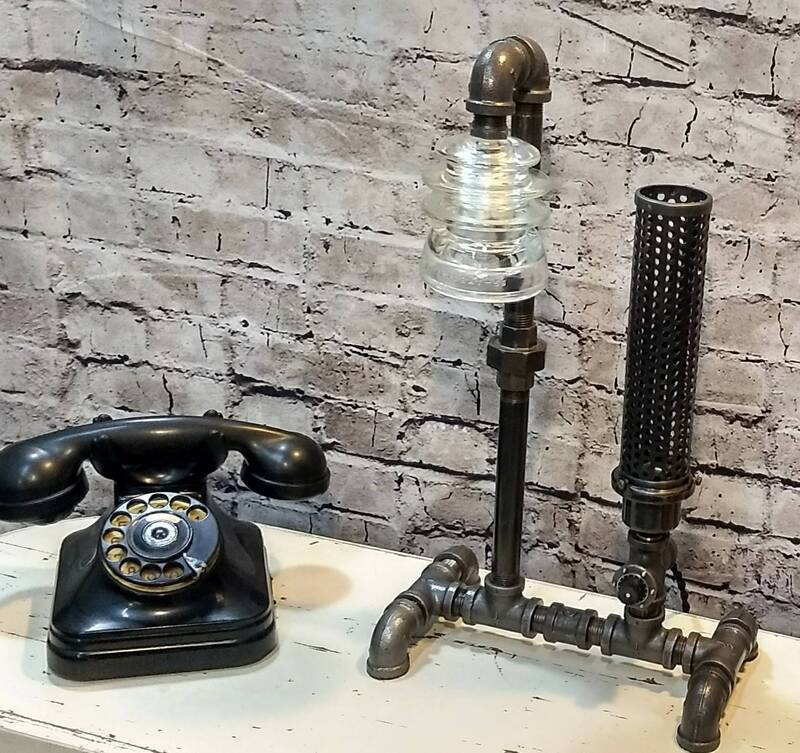 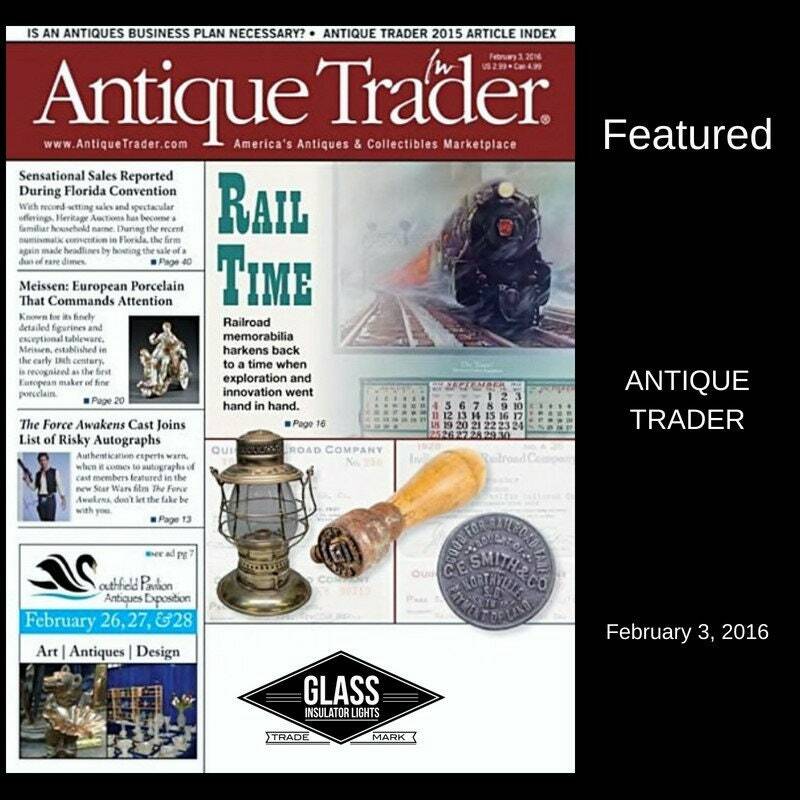 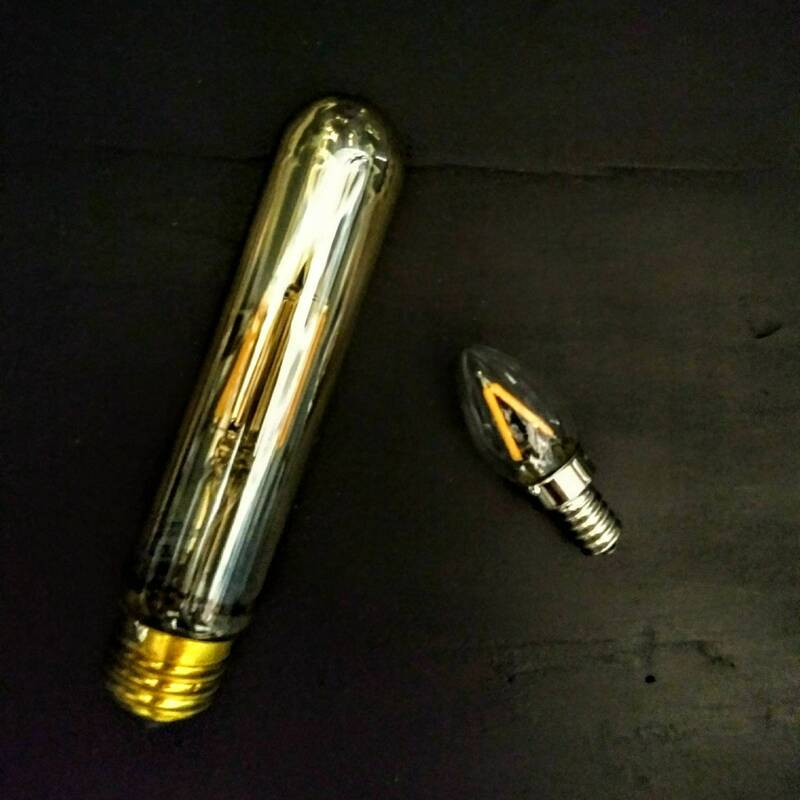 This one of a kind Glass Insulator pipe lamp has a true industrial warehouse look that will compliment any setting. 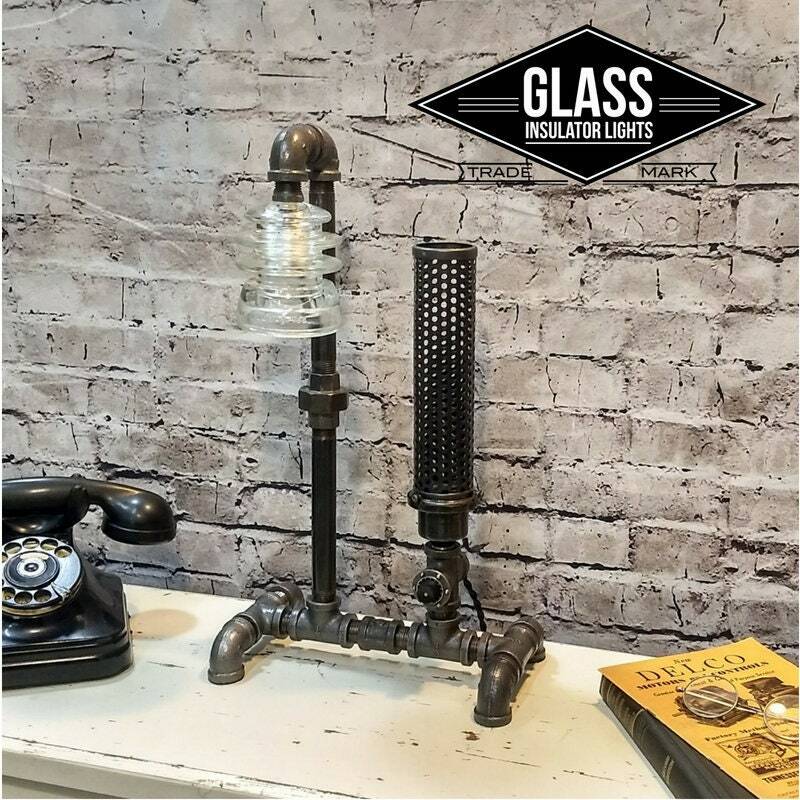 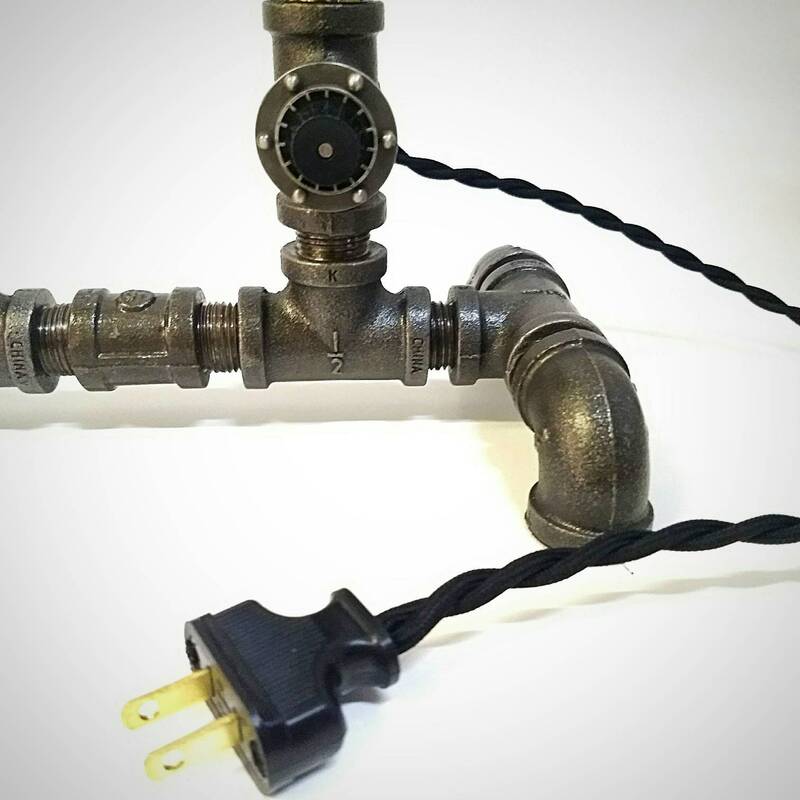 It's handcrafted using only the highest quality UL Listed lamp parts, a flawless glass insulator, heavy black iron pipe and a vintage inspired steam vent. 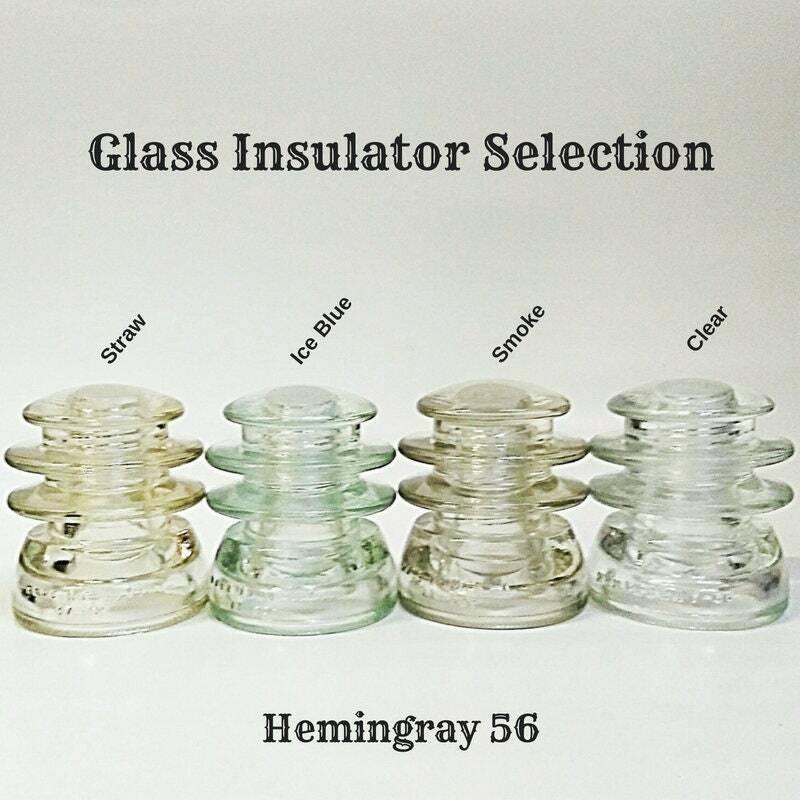 • Insulator can face to the left or forward. 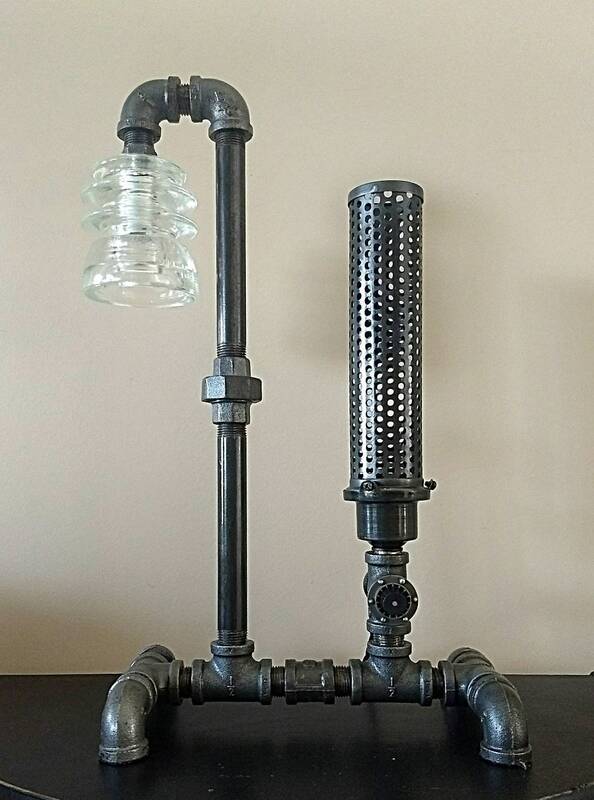 The lamp is approximately 18 1/2" tall (steam vent is 15") tall and has a 6 1/2" x 10 1/2" base. 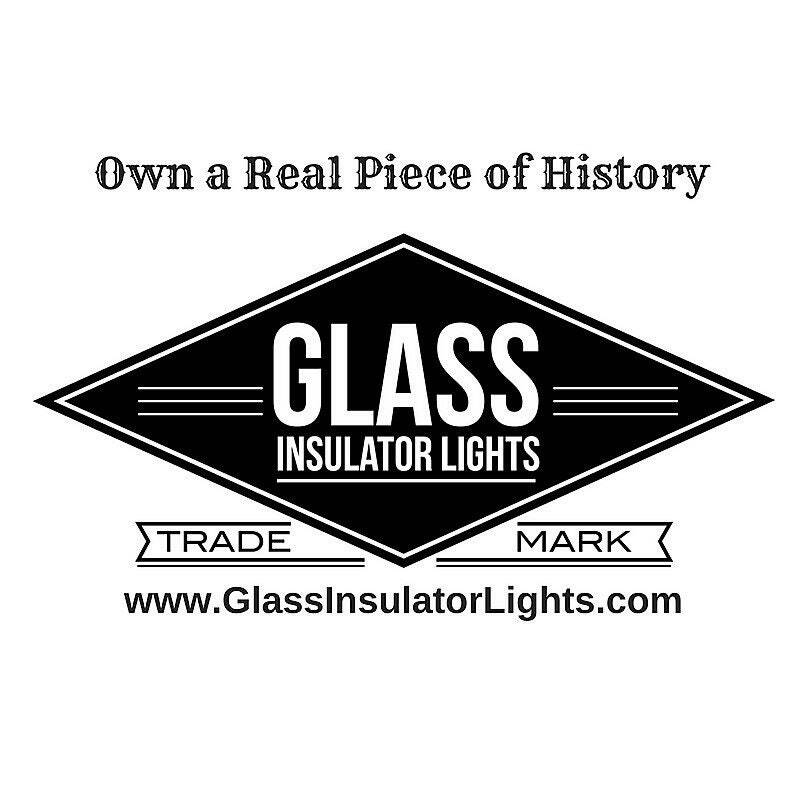 Never stained, never irradiated and never reproductions. 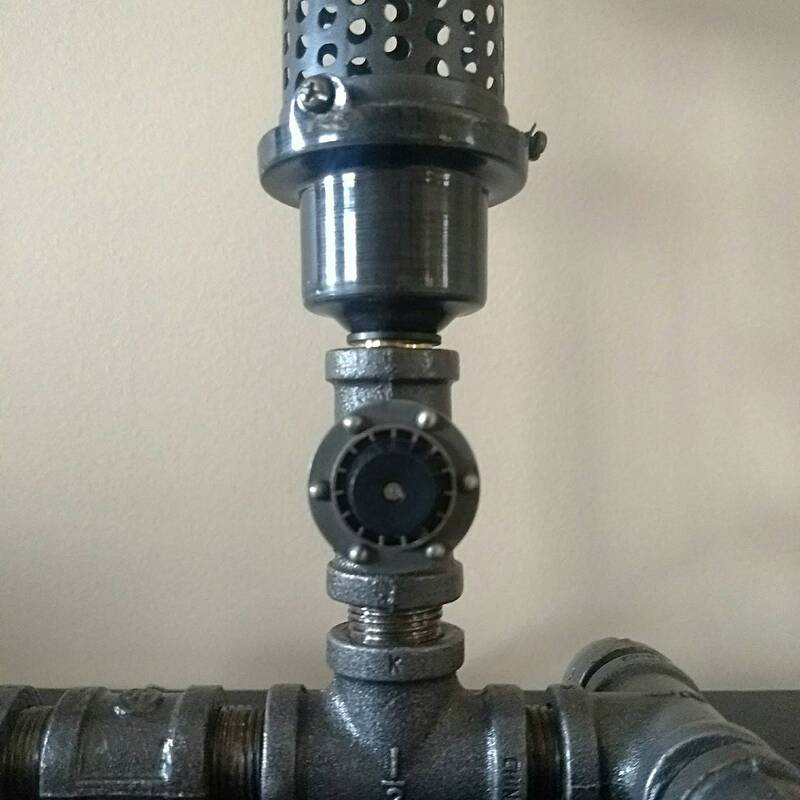 Tested and Guaranteed!